While most Packaging Suppliers are limited to an “off the shelf” product range PS offer their clients a complete (and confidential) design and manufacture service allowing you to trump your competitors with unique packaging for your products. Packaging Supplies are dedicated to bringing their expertise and extensive packaging and design knowledge to assist their clients in making the best informed, cost effective and most marketable decision about packaging. 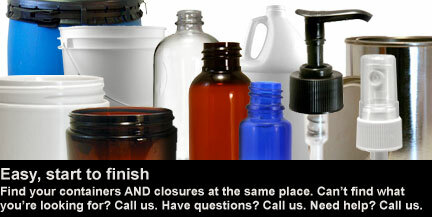 Glass & Acrylic Cosmetic Packaging, Lotion Pumps, Fine Mist Sprayers, PET Bottles & Containers, Carton Board Packaging. Previous post: Industrial Gearboxes, Gearbox Parts & Repairs.